How to to subscribe to Over the Big Moon! 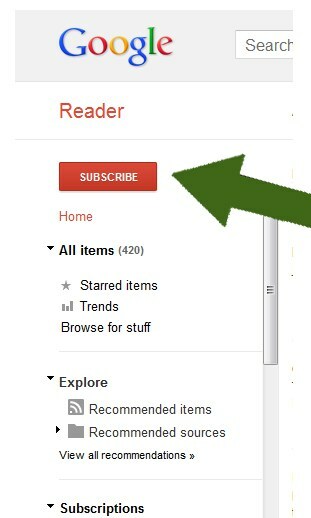 We have had quite a few comments asking how to subscribe to our site so we thought we would walk you through how to do it. You have three options. The first is to use our rss button. To do this simply click on the rss button shown in the picture. 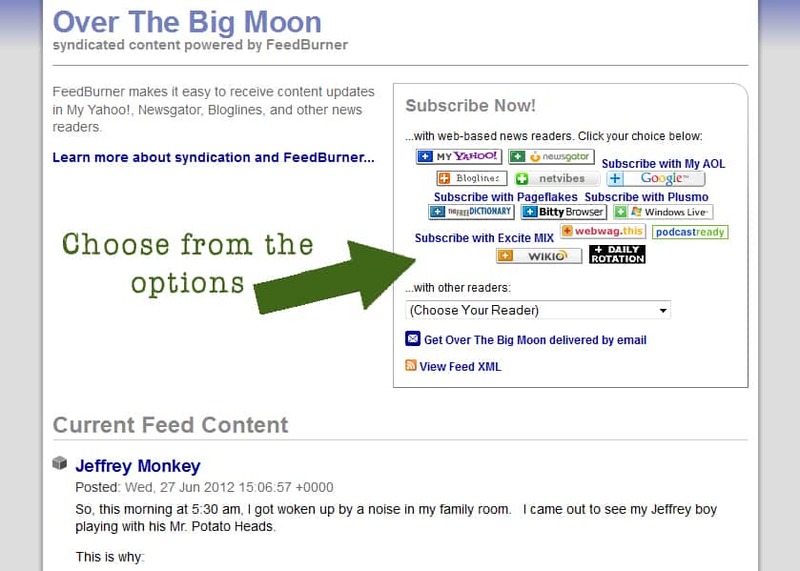 Then you can choose the option you want to receive our feed from. 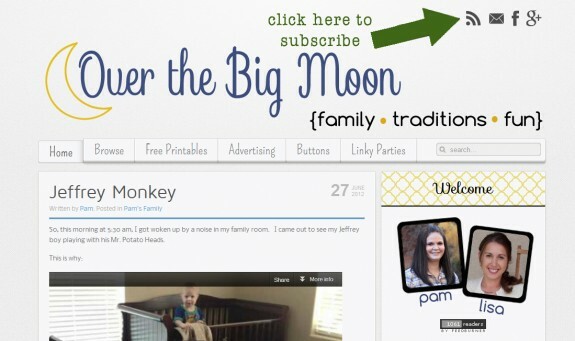 And then paste overthebigmoon.com/feed into the box that pops up. Lsstly, you can also follow us on facebook: http://www.facebook.com/overthebigmoon. We have all of our posts network onto our Facebook page so you can see what we post about each day. But be advised they have made some changes to Facebook over the last few months so unless you interact with our updates (Like or comment on our updates) then you will stop seeing our Facebook Updates! There is a simple fix though! Head on over to our FB page! 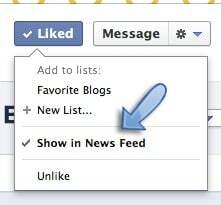 Make sure there is a check mark next to “Show in News Feed.” Then you’re done! Now you’ll get all our updates! Hopefully this will answer any questions you have about subscribing to Over the Big Moon!